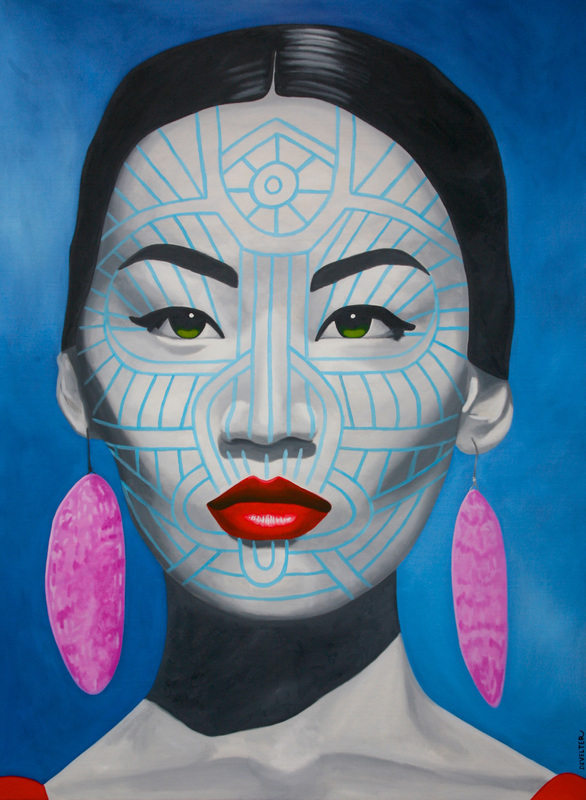 Lay Myo Chin.Oil on canvas.160 cm x 217 cm. 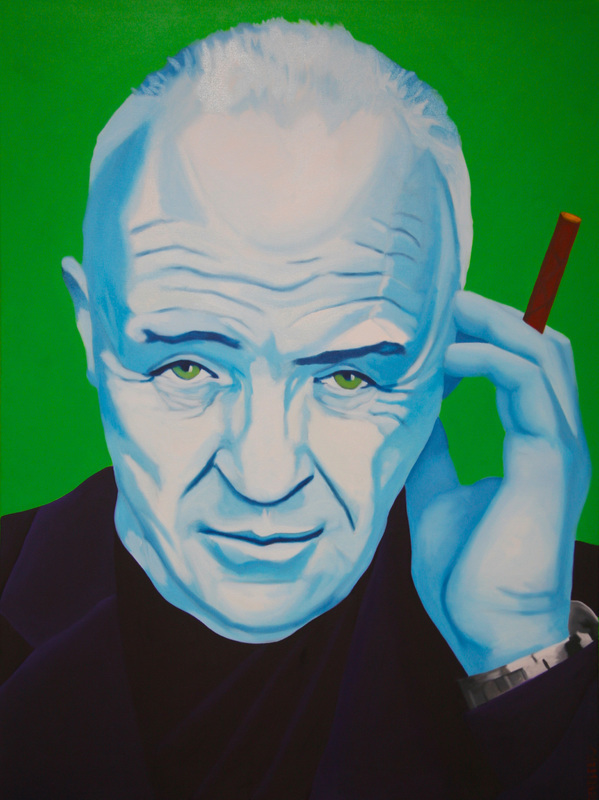 Anthony.Oil and acrylic on canvas.100 cm x 120 cm. 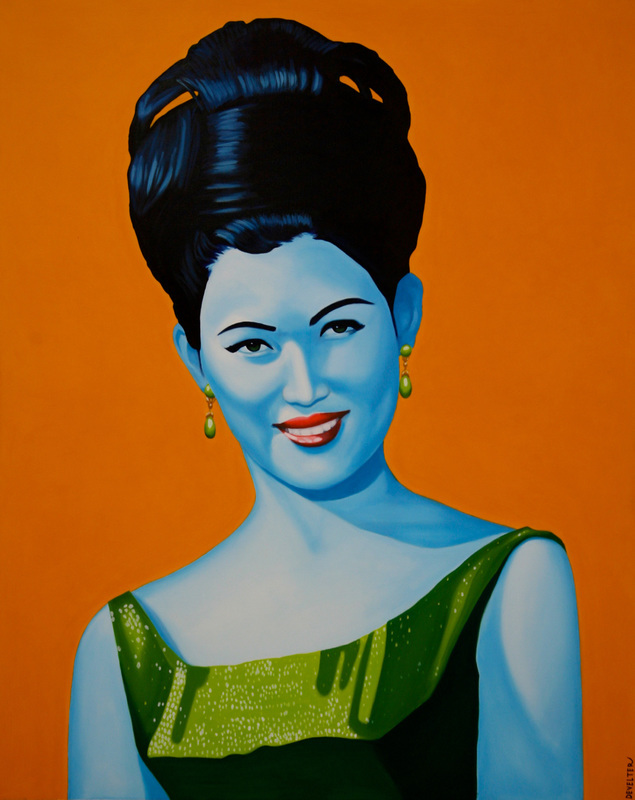 Dulong Derung Chin.Oil on canvas 150 cm x 170 cm. 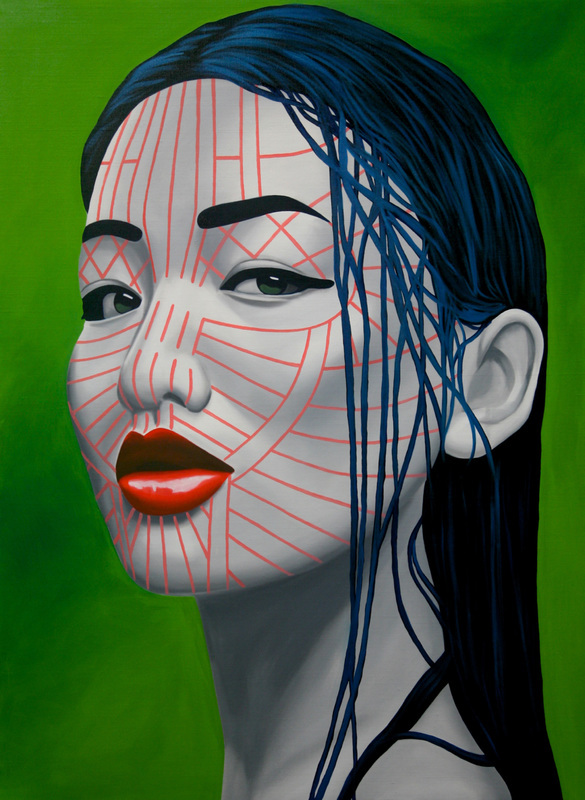 Satu Chin.Oil on canvas 150 cm x 170 cm. 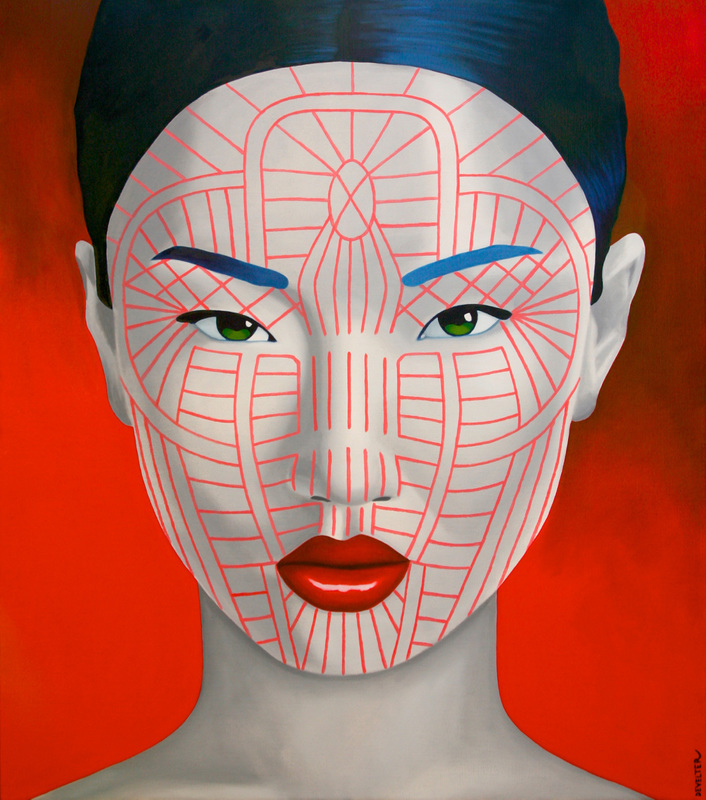 Mindat Chin.Oil on canvas.160 cm x 217 cm. 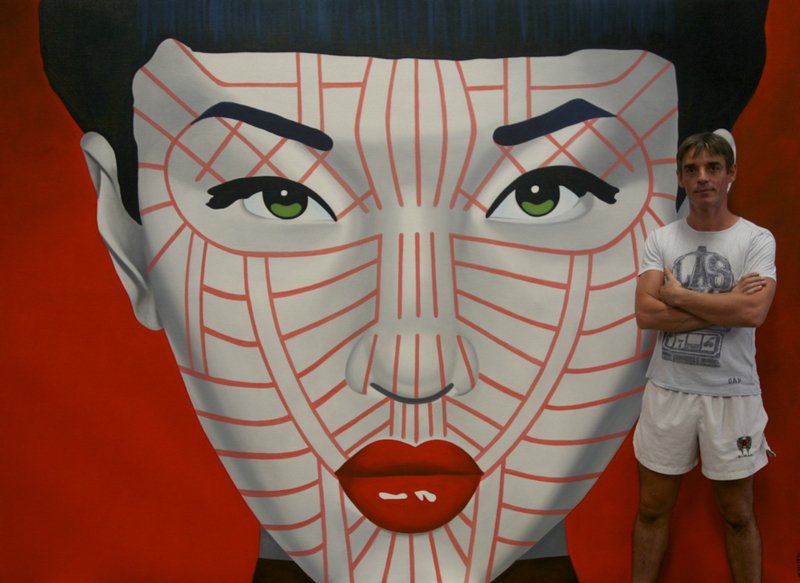 Khamnan Chin.Oil on canvas.160 cm x 217 cm. 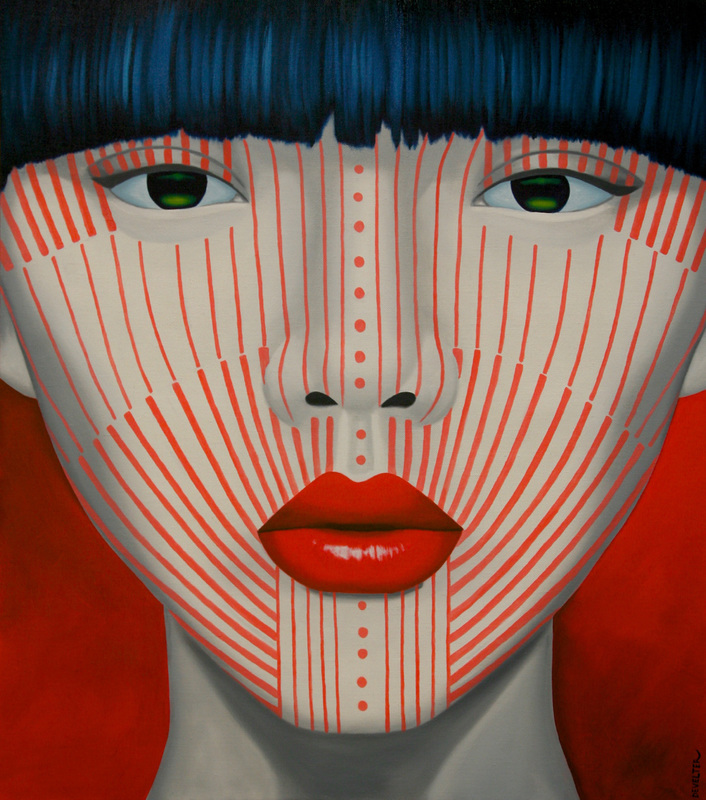 Hkin Chin II.Oil on canvas.300 cm x 220 cm. 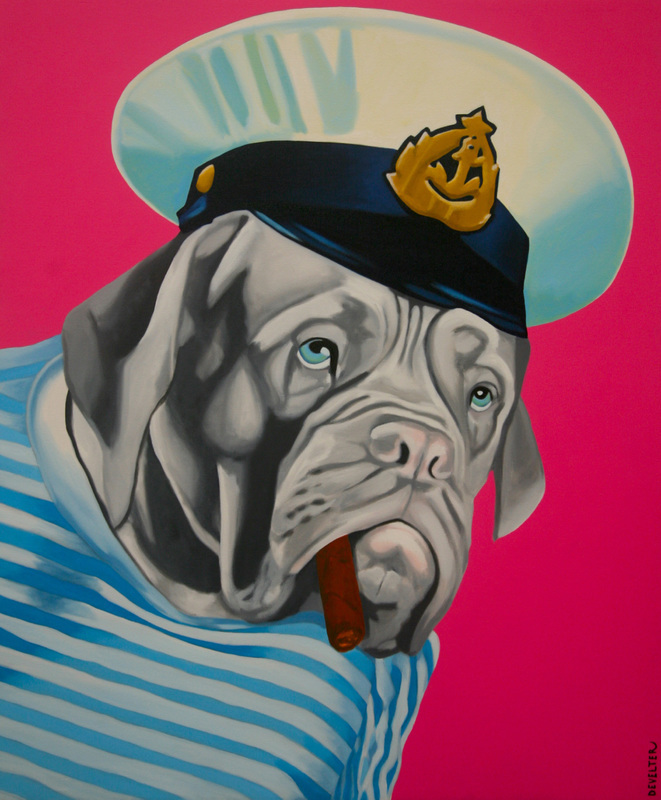 Captain Haddock.Oil and acrylic on canvas.100 cm x 120 cm. 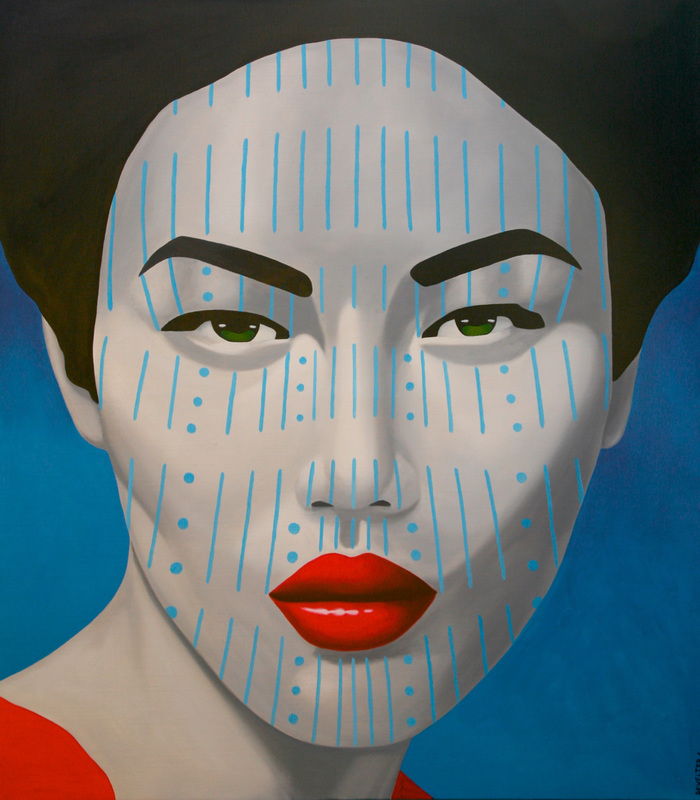 Yindu Chin.Oil on canvas.150 cm x 170 cm. 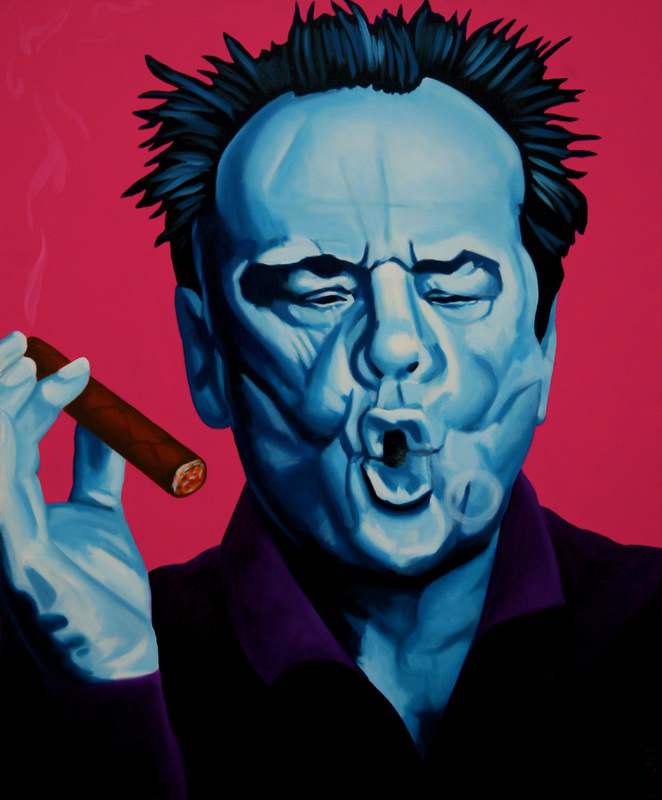 Jack Havana.Oil and acrylic on canvas.100 cm x 120 cm. 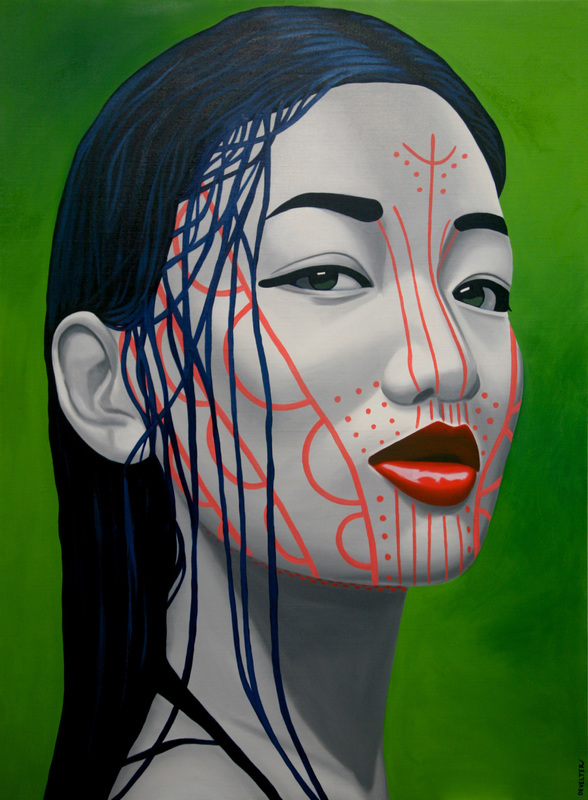 Usanee.Oil and acrylic on canvas.120 cm x 150 cm. 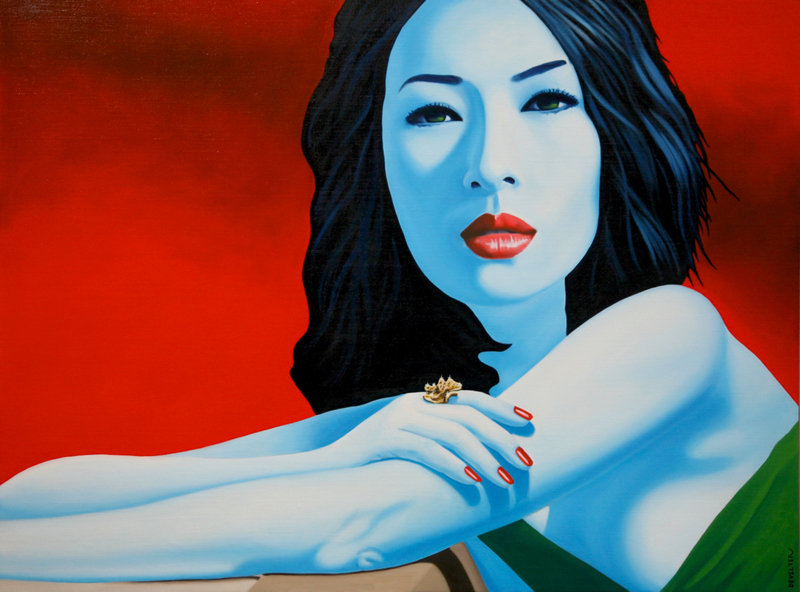 Ziyi reclined.Oil on canvas 200 cm x 150 cm.